Note: Correction of data for the 2018/19 session has commenced. 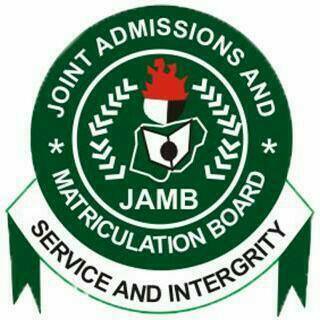 LOW JAMB SCORE: After the release of Jamb results, the next thing to face is admission screening exercise and admissions. Now take for instance that someone applied for a federal university of technology, Minna who will probably fix a cut-off mark of 200 and above; if such candidate scored less than 200, it simply means he/she has lost the admission. In this case the change of institution to a state-owned/private University becomes necessary. State universities generally fix cut-off marks below 200. INCOMPLETE O”LEVEL RESULTS: In this case candidates who may have ran into deficiency of required credit passes in some key/relevant subjects may decide to go for change of course to accommodate themselves. Share if this is helping!! Also leave a comment below as all questions will be attended to within three hours.